Russ has been in the car repair buisness ever scince he left school , Mercedes trained and won best student in the country award . 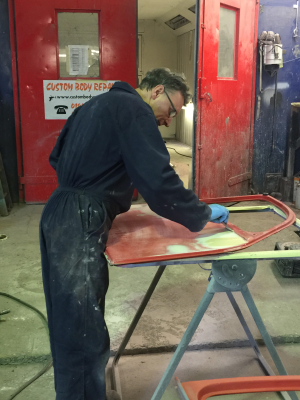 After working in a Porsche and Mercedes specialist bodyshop for 5 years and becoming one of the youngest workshop supervisers he decided that it was time he opened up his own company . He has gone on to restore many cars and still holds a world record for the highs price atchived for a 1950 Healey Silverstone . Russ has also had alot of succses on the race track atchiving a factory drive at the age of 23 and lots of class wins to his name . He loves nothing more than getting out of the workshop to instruct other racing drivers and help them develop there skills . 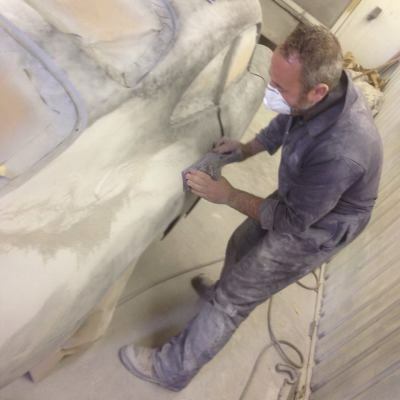 We are very lucky to have one of the best painters in the counrty , Ian has too many years experiance to list but has spend most of his carrea working for a Porsche specialist and has had full porsche bodyshop training . 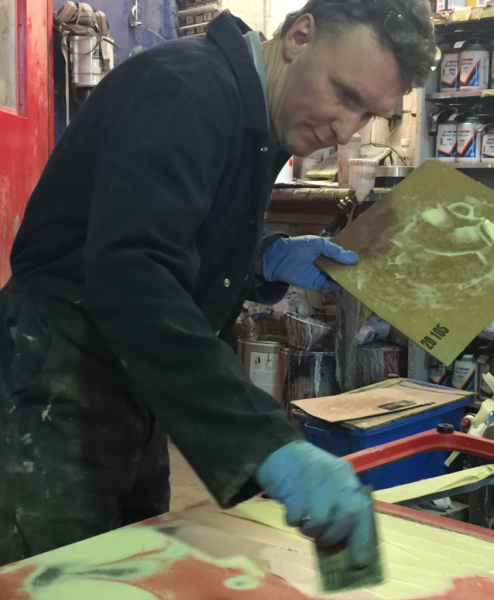 We were luck enough to steal him away from his last job working on Bentleys and Aston Martins to join us . 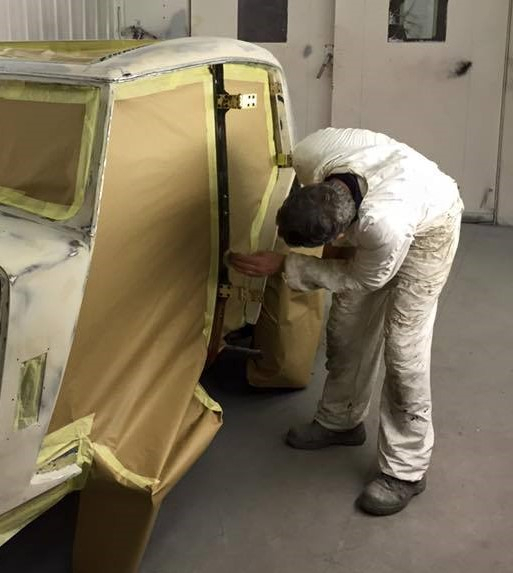 Ian is a great guy and works very hard to achive amazing results and is the head of our paint & bodyshop side of the buisness .